Lunatic right wing pundit Ann Coulter is proving to be a bit of a one trick pony. 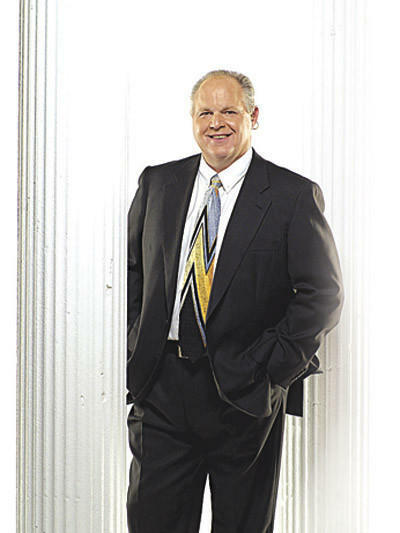 Conservative radio talk show host Rush Limbaugh says he is interested in buying the St. Louis Rams. Despite recently signing a new radio deal worth hundreds of millions of dollars, Limbaugh is probably too cash-poor to attempt purchasing an NFL club. 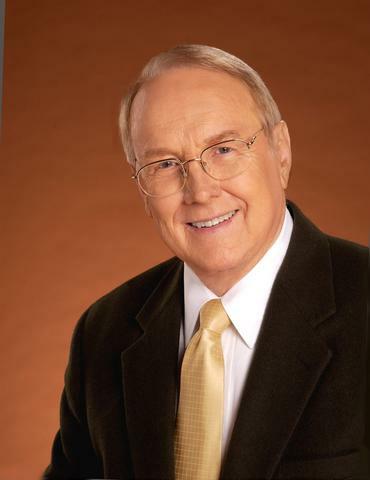 Focus On The Family host Dr. James Dobson has been elected to the National Radio Hall of Fame. 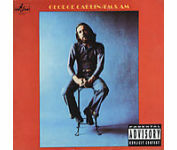 Dobson was voted in over the group’s other three finalists- Bob Costas, Dr. Laura, and Howard Stern. None of those three were elected. 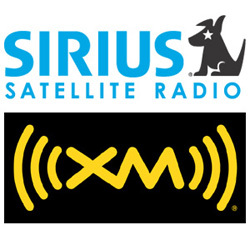 Stern made his pronouncement after the FCC vote on a Sirius/XM satlellite radio merger fell along party lines. The three Republican FCC members voted for approving the merger. The three Democrats on the committee voted against it. The FCC approved the merger after extorting some $20 million from both companies. Stern called the Democrats “communists” saying they are against business. Longtime NBA announcer Kevin Calabro has quit his job as play-by-play voice of the new Oklahoma City Thunder. 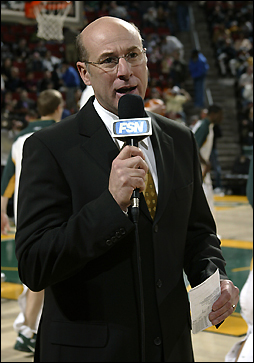 Calabro, who was the voice of the SuperSonics for 21 years, will stay in Seattle. 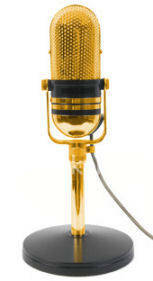 He will be the new play-by-play announcer for the Seattle Sounders of Major League Soccer. In addition to Sonics games, Calabro has also worked for TNT, TBS, Foxsports and ESPN Radio doing NBA games. He called the 2000 Olympics for Westwood One. 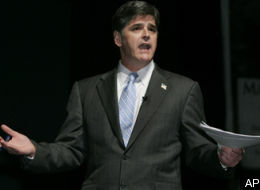 Syndicated radio show host Sean Hannity has signed a new radio deal with Ctitadel/ABC Radio and Premiere Radio Networks. The deal will pay Hannity $100 million for the next five years and keep his radio show on in some of the nation’s top markets. 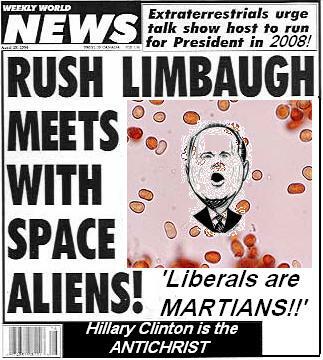 The Drudge Report is saying that Rush Limbaugh has signed a new $400 million contract that runs through 2016. They say you can’t teach an old dog new tricks. Apparently you can’t stop them from making racist comments either. 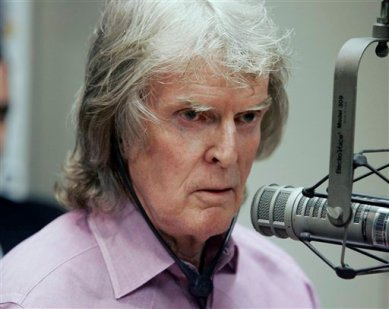 Unbelievably, just a year after losing his job over making his racially insensative “nappy-headed ho’s” comment, radio talk show host Don Imus is in trouble again for making a racially charged comment. These comments are even MORE stupid and racially insensitve than Imus’ previous controversy. 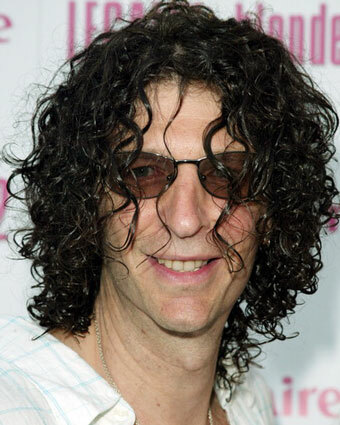 I don’t know who looks worse, Imus for getting in trouble so soon after returning to the air, or Citadel/ABC radio for hiring him. 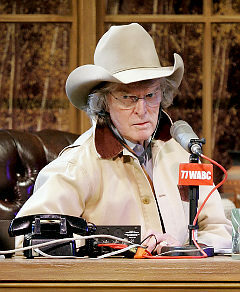 A company spokesperson said Imus would address the situation on his radio show tomorrow. 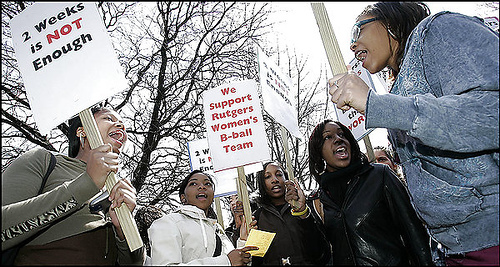 The U.S. Supreme Court began hearings today over the use of curse words on the airwaves. It’s the Court’s first major case involving broadcast indecency in 30 years. Fox Broadcasting Co., along with ABC, CBS and NBC, are suing the Federal Communications Commission. 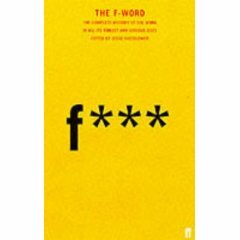 Specifically, for FCC fines involving so-called “fleeting expletives,” one-time uses of the F-word or its close cousins. The networks contend they shouldn’t be held responsible for profanities they have no control of that are uttered on live broadcasts. The networks challenged a new FCC policy after the commission said broadcasts of entertainment awards shows in 2002 and 2003 were indecent because of profanity uttered by Bono, Cher and Nicole Richie.